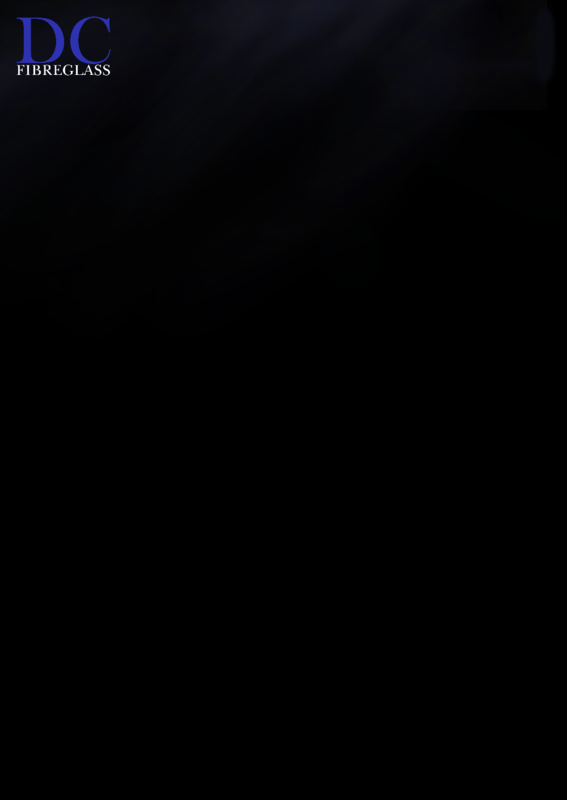 Dimensional products will grab the attention of your target market and promote your product. 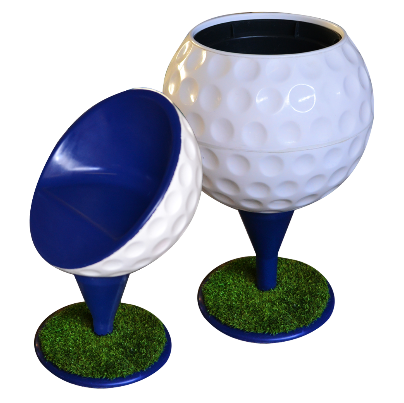 Promotional and Dimensional products can be placed outside of a business due to fibreglass’s weather resistant properties. Offering a striking but also excellent advertising tool. We have adapted this concept to fit both on poles and also on existing slide-in frames. Dreamcast makes its own patterns and moulds in-house, which means that we can project your design from paper or original product to any required size. 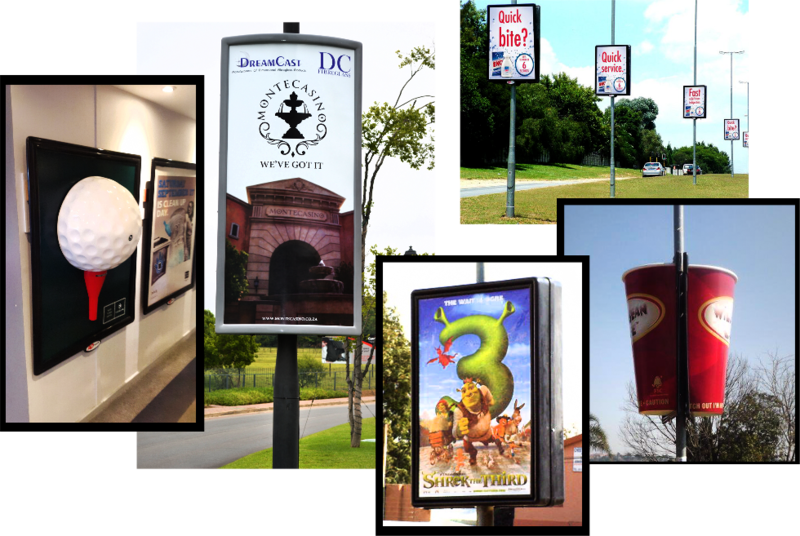 Street Lamp Advertising Frames use an ingenious slide-in system design which has being used successfully and extensively over the years. Frames are made using the RIVA process as this keeps up with demand and high production. 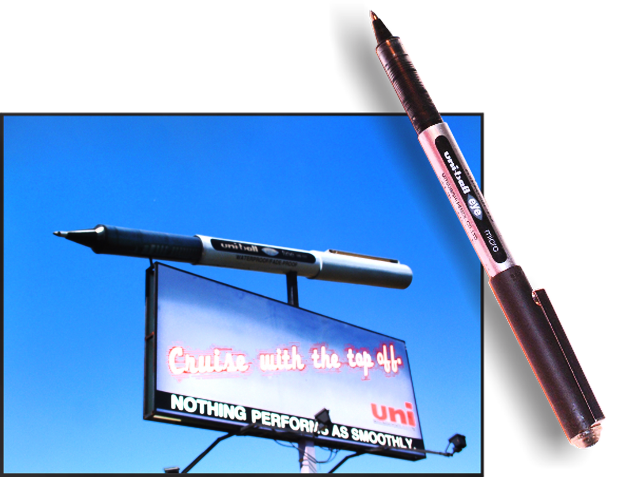 The advertisement is printed on vinyl and then applied to a fibreglass application sheet. The sheet is inserted into the frame and can be changed as the advertising campaign changes. Designs can also be functional. Not only will it enhance your overall design concept of your business but also such products can be designed as shelving, lockable storage space, mannequins, basins, stands,dustbins, chairs etc. 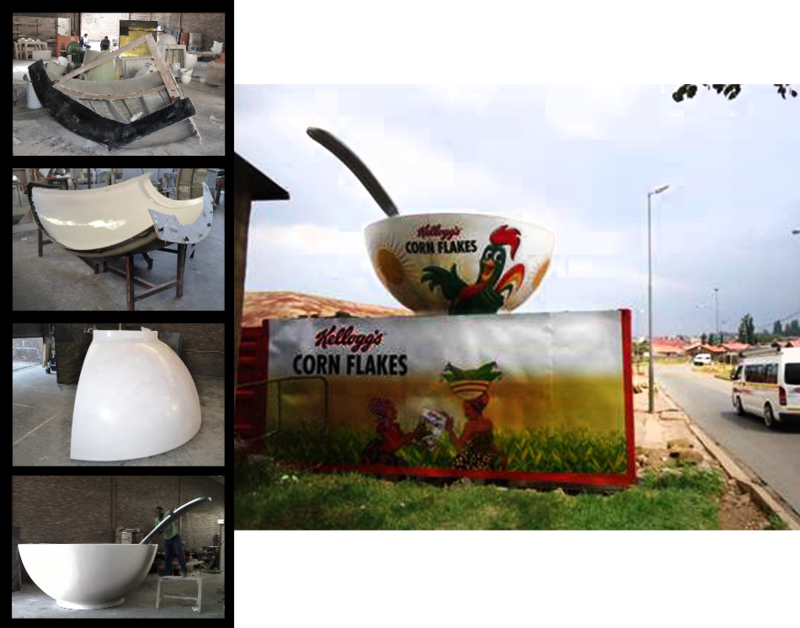 We also manufacture dimensional signage, moulded signage, pylons and panels. Dimensional signage can be made from a combination of flat panels, colours separated in the gelcoat and a combination of moulded letters and moulded flat panels. 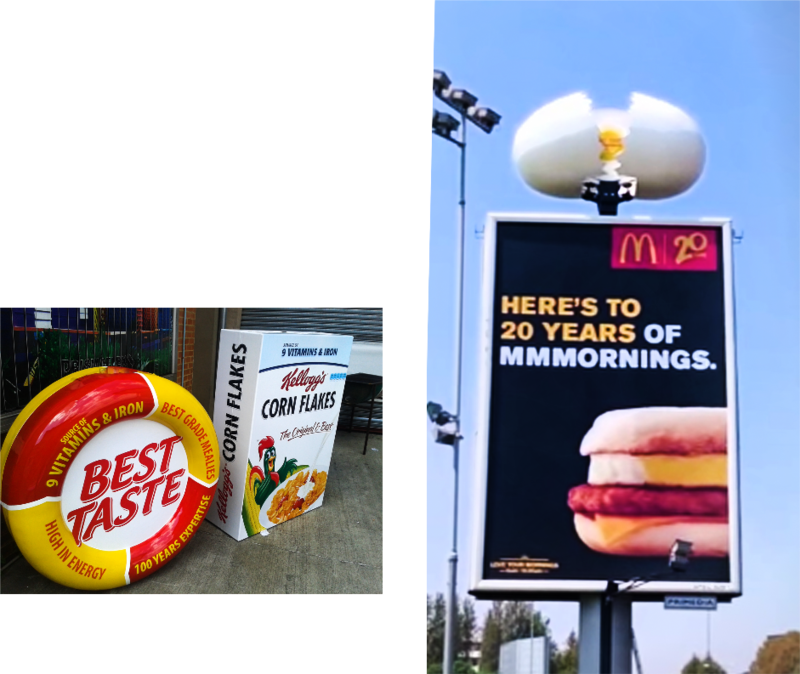 Three dimensional advertising is the new craze as it is fun, innovative and visually more noticeable to the consumer. Products can be manufactured to larger than life sizes and can be automated too.